More fun than you can shake a meeple at. The Co-Opticrew has quite a few plans to engage in gaming of the "tabletop" variety this weekend, and I simply couldn't be happier. There are few things in this world that can top a nice night spent with friends, drinks and snacks in hand, as you huddle around a kitchen table and find out the fate of your adventuring party/warring countries/what-have-you. I'll be demanding nothing less than a full report of these escapades on my desk by Monday morning. Naturally, video games of the co-op variety are also on the schedule. We've got cult-ridden wilderness, vermin-ridden countrysides, and loot-ridden dungeons all lined up. Check it out! Nick Puleo (@NickPuleo) - "Fortnite still has its hooks in me. And Far Cry 5 is a ton of fun. So it's the two F's." Jason Love (@JLove55) - "Perfecting my active ejecting and reloading in SYNTHETIK, and maybe some Vermintide 2." Mike Katsufrakis (@Pheriannath) - Probably some Far Cry 5, and trying to survive a trip to Games Workshop with my wallet intact." Marc Allie (@DjinniMan) - "Big board game convention all day tomorrow, that should be most of my gaming this weekend." Locke Vincent (@LockeVincent) - "I'm feeling quite ambitious this weekend with a copy of 7th Continent coming from Kickstarter, as well as a session of Gloomhaven. So that's the tabletop covered. Into the Breach, Prey, and Vermintide 2 is in the current rotation of delicious games to gobble down." Tally Callahan - "Probably a little Smite on the PC, Anachrony on the table." Sam Tyler (@thereelsamtyler) - "I have my nephew coming to visit so I have a chance to get the second controller out for some local co-op. LEGO games, Sonic 2 and many other games I have mothballed in recent months." Enoch Starnes (@enochstarnes) - "Leaving on a work trip soon, so maybe I'll get some of that fabled 'mobile gaming' in on the way." Matthew Squaire (@mattaghetti) - "I lost my Co-Op partner for Divinity Original Sin, so I am playing that alone now and reading The Divine Comedy." 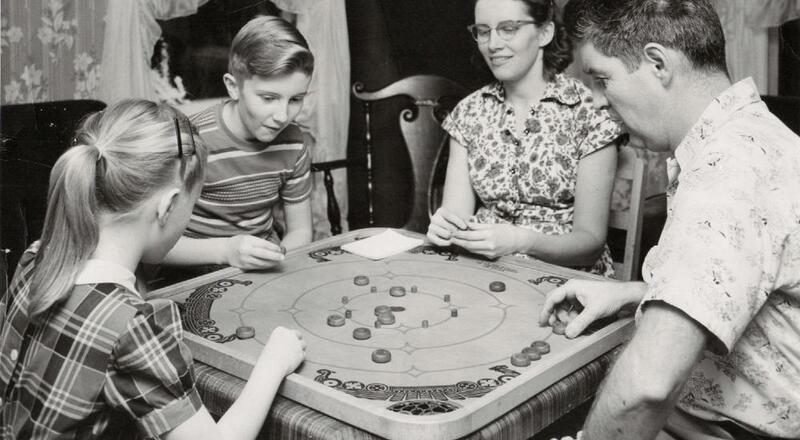 So, any board games or video games on your calendar this weekend? Let us know in the comments. Page created in 0.6407 seconds.